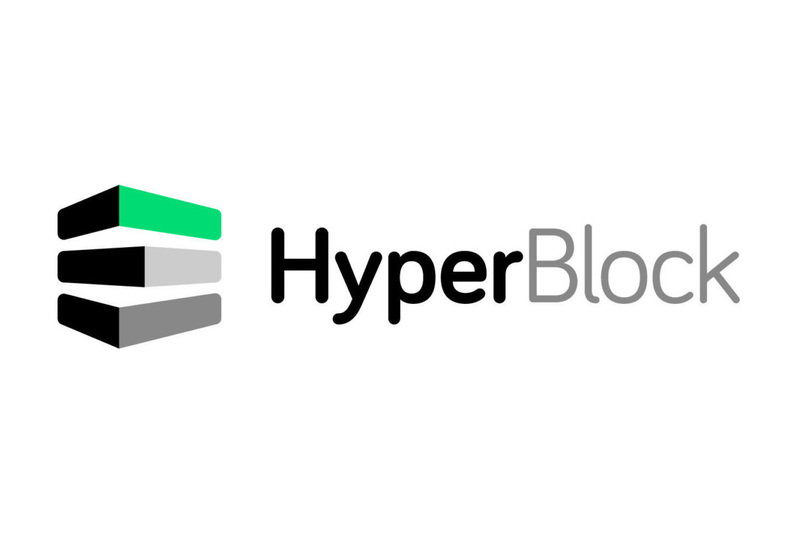 HyperBlock Inc. (CSE: HYPR) is pleased to provide an update on its ongoing operational reorganization and planned expansion, which includes the sale of non-core assets at one of its Canadian facilities. 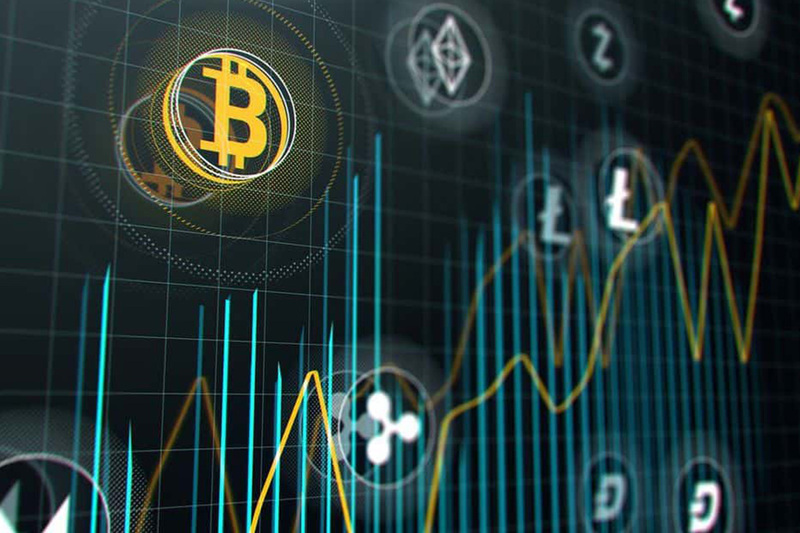 The Missoula County Commission recently passed emergency interim zoning regulations designed to regulate cryptocurrency mining datacenters. 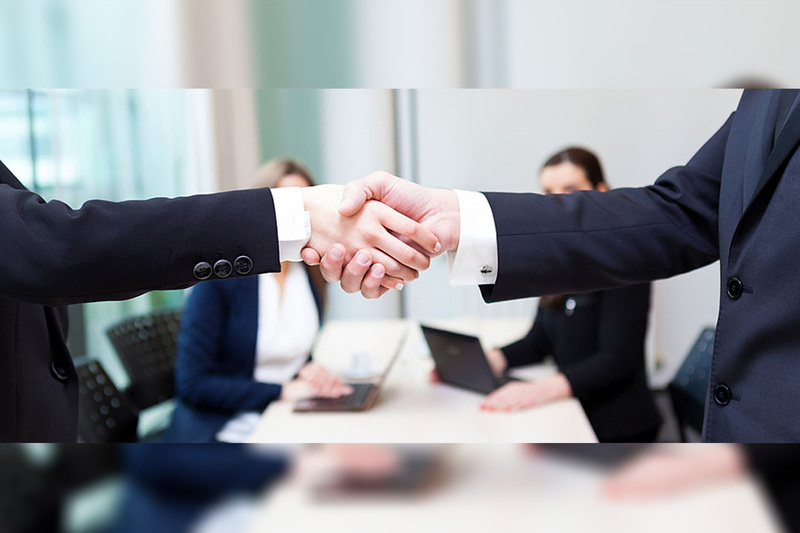 While attorneys for the company are working to gain a better understanding of some of the nuances of the regulations, they seem to place additional requirements on the methods and sources the company uses to purchase its electricity. The company is investigating whether such regulations are lawful and within the scope of the County’s jurisdiction. The practical effect of these regulations will likely be to postpone the company’s previously announced, and already begun, 20MW to 60MW datacenter expansion project. The company is investigating all of its options with the assistance of legal counsel, local community leaders and electric utility experts. The company is cautiously optimistic that the substantial investments it made that pre-date the interim zoning regulations mean the company’s rights to expand as intended are vested under applicable law.